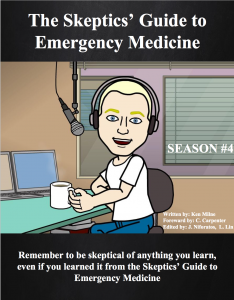 It’s summer time here in Canada and Season#6 of the SGEM is coming to an end. I hope SGEMers in the northern hemisphere are getting some time off for holidays with family and friend. There will still be new content uploaded over the summer. 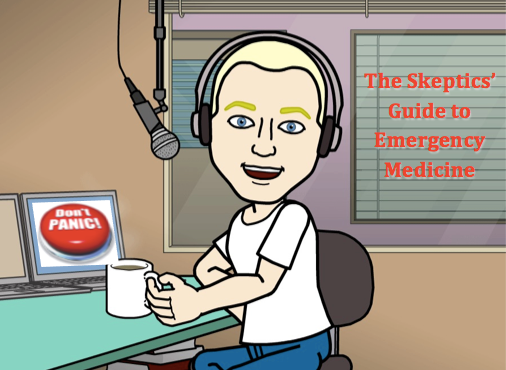 We have the monthly SGEM Hot Off the Press (SGEMHOP) episodes from Academic Emergency Medicine (AEM) scheduled for July and August. The SGEM continues to grow and has close to 36,000 subscribers. This knowledge translation (KT) project has been so successful because of supporters, guest skeptics and listeners like you. The goal of the SGEM continues to be to cut the KT window down from over ten years to less than one year. 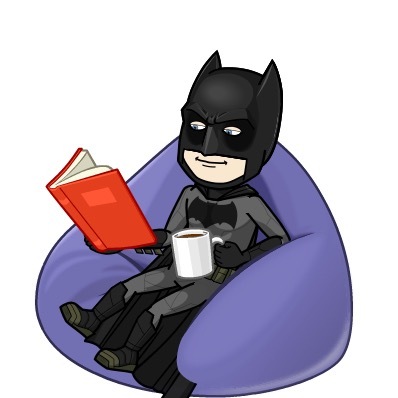 It does this by doing a structured critical review of a recent publication and then disseminates the information using the power of social media. 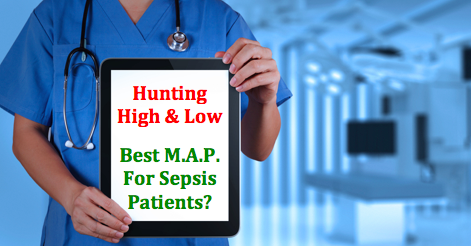 We want patients to get the best care based on the best evidence. During July and August I will be getting ready for SGEM Season#7. We already have some great shows lined up with some familiar guest skeptics (Swami and Bob) and some new ones (Alison and Simon). Don’t panic…you will not go into withdrawal because here is SGEM Season#4 as a PDF book. There are links to all your favourite episodes. It is a way for me to thank you for all the support and encouragement over the last six years. Please feel free to share this 235 page book via your social media networks (email, Facebook, Twitter, Google+, etc). If you are looking for the inspiring theme music from each of the SGEM episodes you can now find them on Spotify. Of course most of them come from the 1980’s. 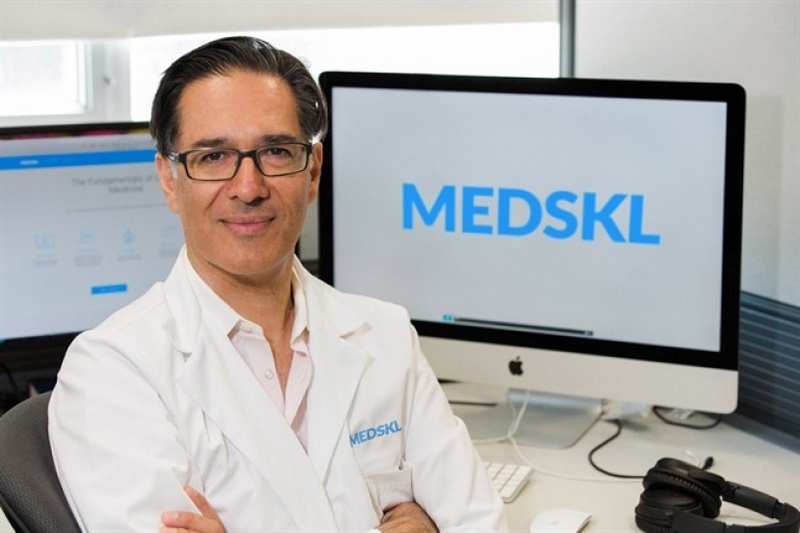 This knowledge translation project continues to be part of the free open access to medical education movement (FOAMed). I continue to strongly believe we should share our intellectual capital and efforts with everyone around the world with no paywalls. This information should be for anyone, anywhere and at anytime. I also believe that patients deserve excellent care from the moment they reach out for emergency help, during their acute care, and all the way to their follow-up outpatient management. We should all be striving to have a NNT of 1. Every single patient is an opportunity to help and it is a privilege to be involved in their life and sometimes their death. 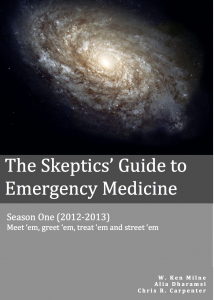 SGEM Season#4 was put together with the help of Joshua D. Niforatos. Joshua is a fifth-year medical student at Cleveland Clinic Lerner College of Medicine, a 5-year physician-investigator training program. Before medical school, he earned a Masters of Theological Studies at Boston University School of Theology, where he studied theology, anthropology, and ritual. 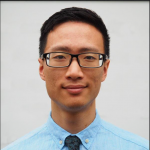 He desires to be an emergency medicine physician actively involved in clinical research, ameliorating health disparities, and disseminating education freely through FOAMed. Helping Joshua was Lucas Lin. 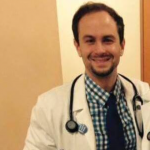 Lucas is a second year medical student at Case Western Reserve University School of Medicine. 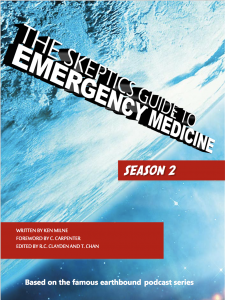 Helping with this e-book was the ideal combination of his interests in Emergency Medicine and FOAM. When not studying, he enjoys cycling and running to explore the city and parks of Cleveland. Please download and share the book via social media. You can down load Season#1, Season#2, Season#3 and Season #4 by clicking on the links or the book covers. If you could do something for me in return that would be excellent. 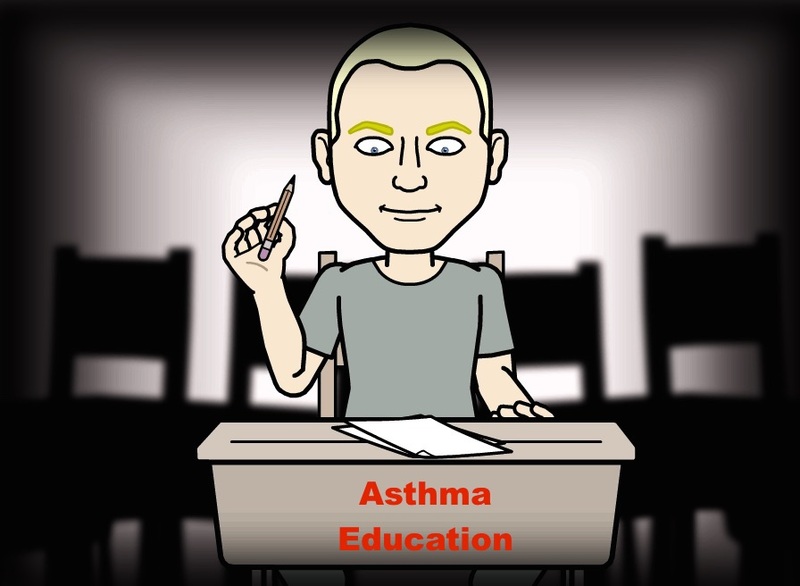 Please write a review on iTunes, like the SGEM on Facebook and follow the SGEM on Twitter. 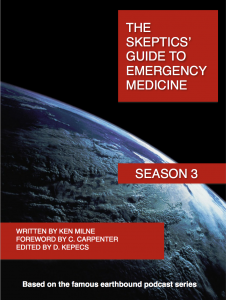 Remember to be skeptical of anything you learn, even if you heard it on the Skeptics Guide to Emergency Medicine.